Cypripedium parviflorum var. makasin. 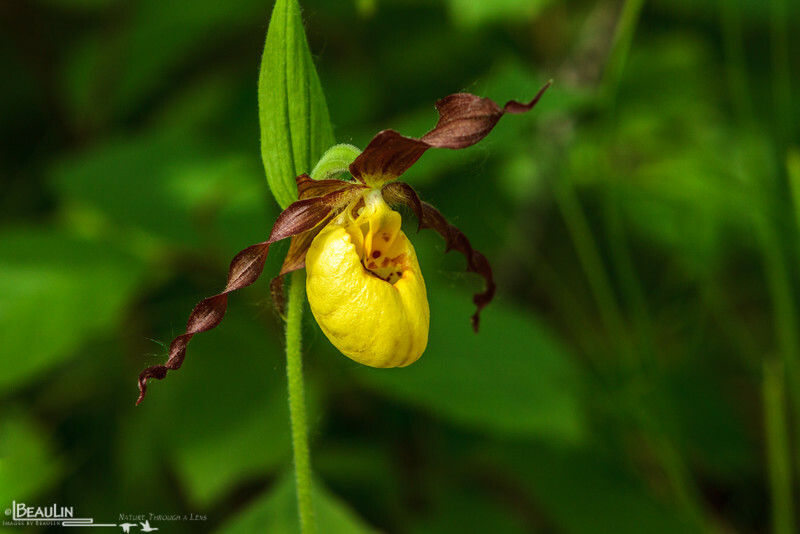 The Northern small yellow lady's slipper, or lesser yellow lady's slipper. Mille Lacs Kathio State Park, Onamia, Minnesota.